The introduction of the metal propeller was a significant advance in aeronautical technology in the early 1920s. Dr. S. Albert Reed theorized that thin metal blades would be more efficient than thick wooden ones for propellers at high speeds. Working with the Curtiss Aeroplane and Manufacturing Company, Inc., Reed developed a series of solid duralumin propellers designed for durability and efficiency. 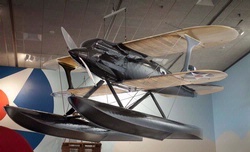 The use of the Reed propeller increased overall performance and enabled the use of engines of greater power, especially on Schneider and Pulitzer aircraft like the Curtiss R3C racer. 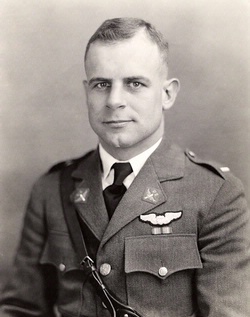 For this achievement, Reed received the Collier Trophy for 1925. In the long term, however, flaws in the structural design ensured its replacement by more reliable designs for regular military and commercial operations. 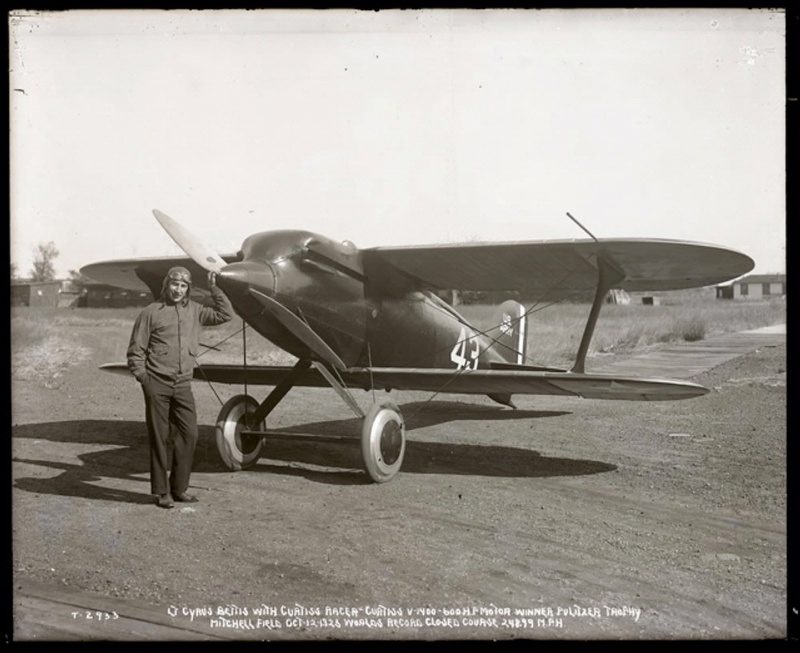 Cyrus Bettis standing in front of the streamline Curtiss R3C-1 Racer, equipped with a Reed propeller.